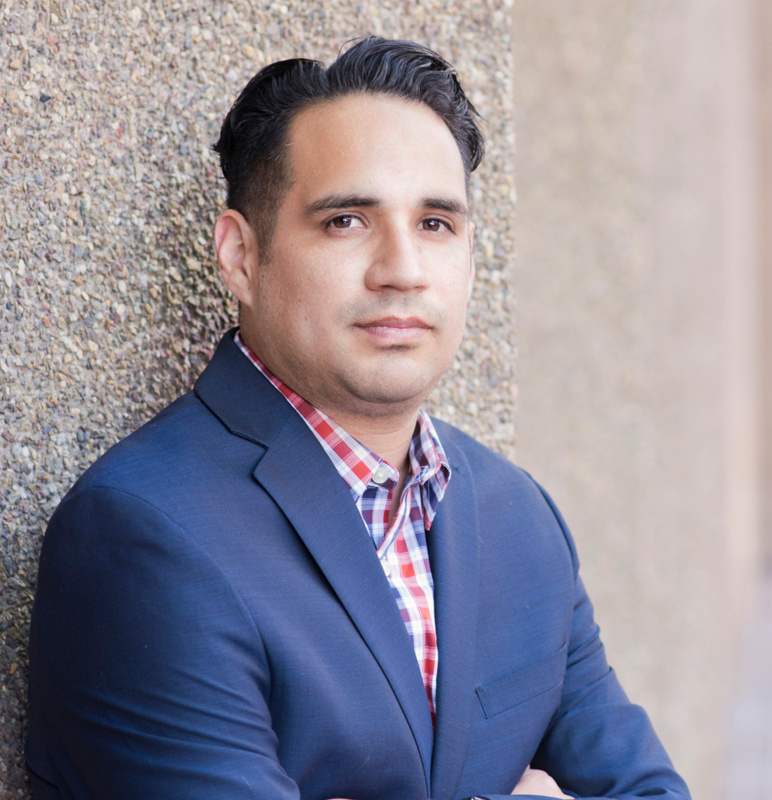 A Manager of Graphic Design with Southwest Strategies, Samuel Rivera helps create high impact design solutions to reflect the vision and integrity of clients. He enjoys collaborating with colleagues and exchanging creative concept ideas with clients to produce strategic graphic designs that effectively communicate clients’ messages and goals. Design is his personal passion, and he invests himself in studying typography and historically impactful design, as well as current design and digital marketing trends. An experienced artist, Rivera came to Southwest Strategies after having spent several years as a senior designer for the award-winning agency, RedBeard Communications. While there, he developed high profile ad campaigns for prominent financial institutions. In addition to his work with RedBeard, Rivera established himself as a freelance designer, curating authentic designs and complete brand development for companies such as Original Grain and Crafters Glass. Samuel also spent time as a book cover designer, working with New York Times best-selling authors. Rivera is an alumnus of Platt College, a digital media design school in San Diego. In his spare time, he enjoys spending time with his family, playing and writing music, and enjoying a good film.